Use your MSUFCU Visa Debit or Credit Card and receive 20% off general admission tickets (limit four). 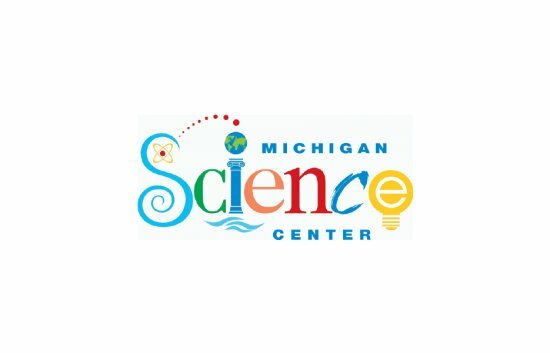 With live stage shows, a 4D theater, a planetarium, 250+ hands-on exhibits, lab activities, special exhibits, and more, there's more than you can see and do in a week at Michigan Science Center. In fact, there's something new to discover every month!